The Top Garage in Glasgow - Car Servicing and Repairs in Glasgow Area. 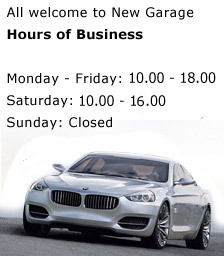 The Top Garage is a well-established servicing and repair centre. 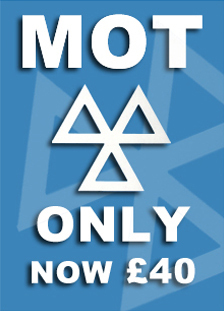 We provide full garage services, car repairs and MOT tests. We are based in Glasgow. Our main customers are the general motoring public to whom we offer car servicing and mechanical, diagnostic and electric repairs at affordable prices, as well as trade customers whose vehicles we maintain at scheduled intervals. We perform all types of mechanical work whether it be big or small jobs and to suit all budgets will guarantee you a personal, friendly service and the best possible care for your vehicle. Book an appointment instantly. If you'd prefer to speak to someone.